Maybe you have never heard of “additive layer manufacturing”, but this technical term essentially sums up the technology behind what the mainstream public calls 3D printing. Many journalists have introduced this revolutionary development into daily news. What impact will this have in the field of industrial manufacturing? To answer this question, we must first go back to basics. How does 3D printing exactly work? In essence, it takes an object’s design, slices it into thousands of horizontal layers and finally prints the result from the bottom up. This process has an impact on manufacturing, because it can forever change the way components are designed and built. 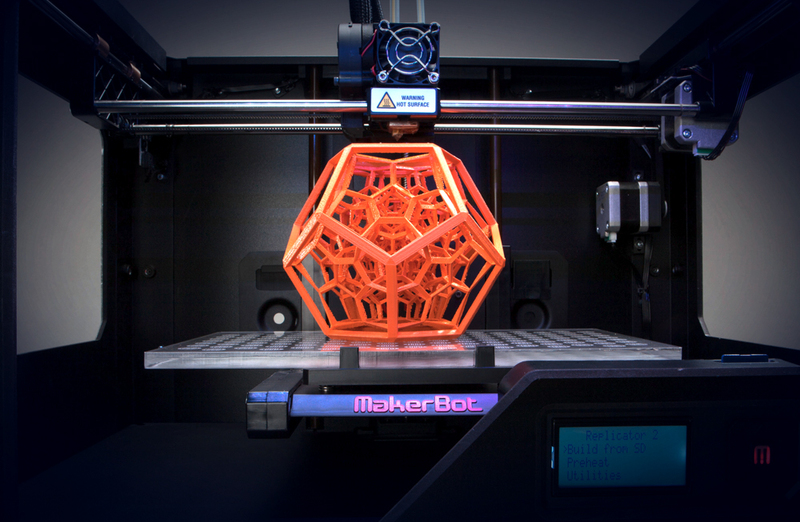 For now, 3D printing is having a big impact in higher-end industries. In fact, firms like Rolls Royce have invested heavily on ”additive layer manufacturing” for 20 years now. It makes sense to take this approach, because this process is “additive” and not subtractive: instead of cutting pieces off a block, materials are developed just as expected in their final form. Are you looking to disrupt industrial manufacturing? Do you want to incorporate 3D printing into real-life projects? Then join Ennomotive and participate in our challenges!